CLOSEOUTS. 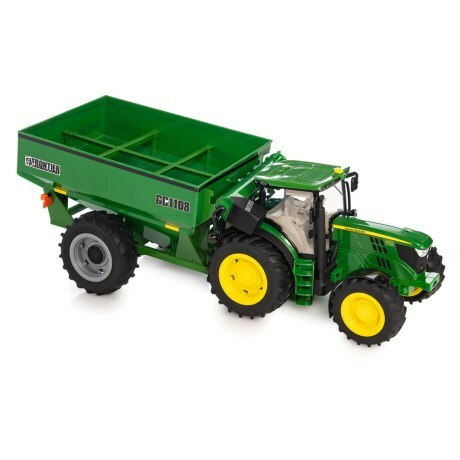 With lights and sounds, this TOMY Big Farm John Deere Tractor and Grain Cart will give your child hours of fun learning how to farm. Available Colors: SEE PHOTO.